I am sobbing so much right now. I'm not even joking, I'm a mess. What a rollercoaster of feelings. This was such a bittersweet story, more sweet than bitter though. 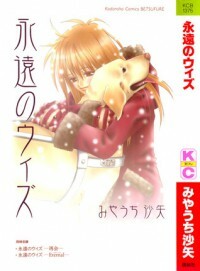 If you ever want to have a good cry, choose a manga with a dog as its MC.